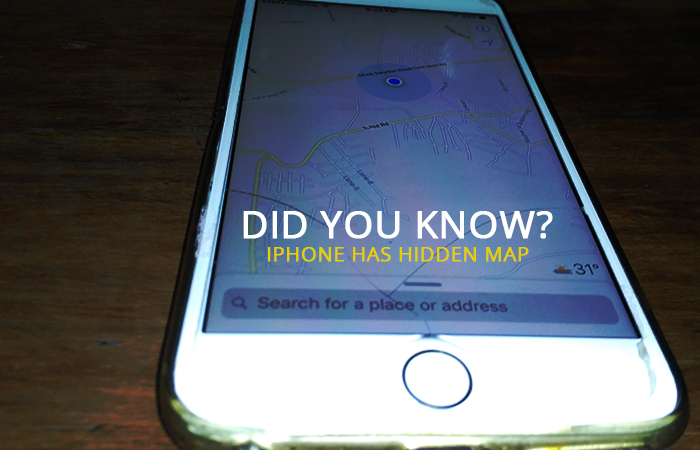 Did you know your Apple phone has a hidden map and it tracks all your activities?. The Map keeps record of the places you have been and stores the information in the history column. 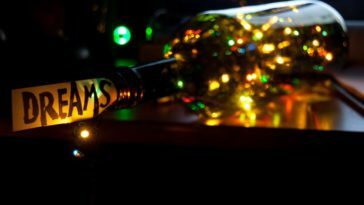 Here is how to look at which places you have visited. The video explains everything about the hidden Apple Map. Best part is, you can clean the history if you want to trash the stored data.